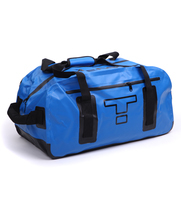 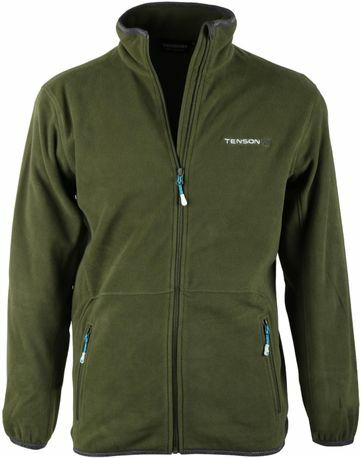 Tenson is a Swedish outdoor, lifestyle and ski brand. 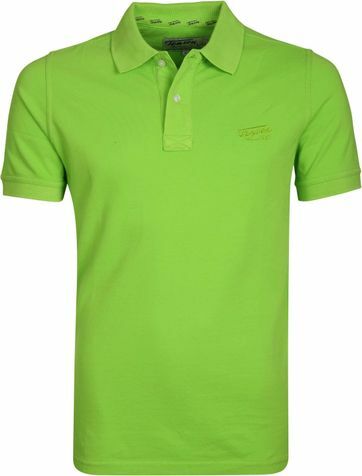 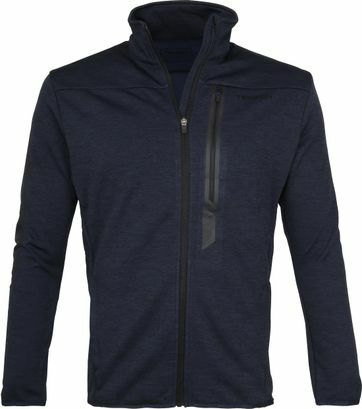 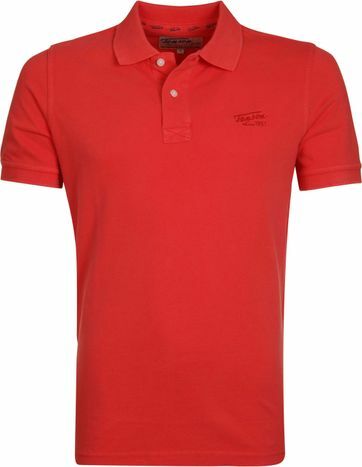 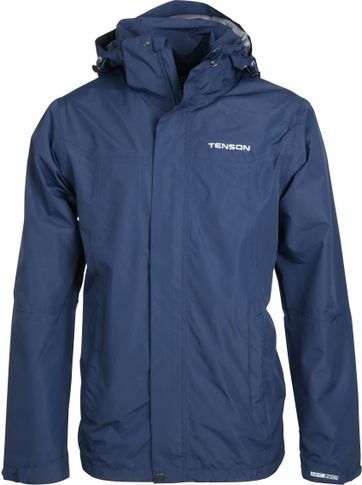 Tenson designs functional clothing for all types of weather and also looks sporty. 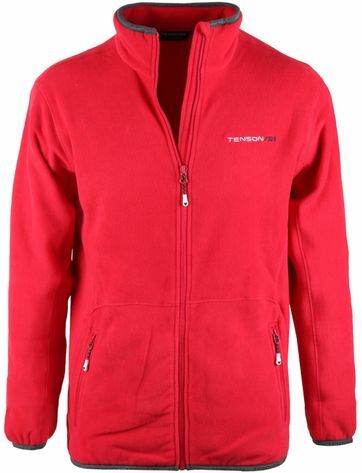 Tenson Clothing, a way of living since 1951! 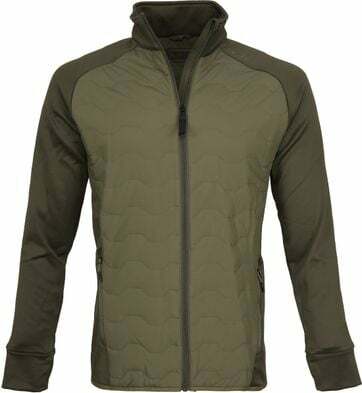 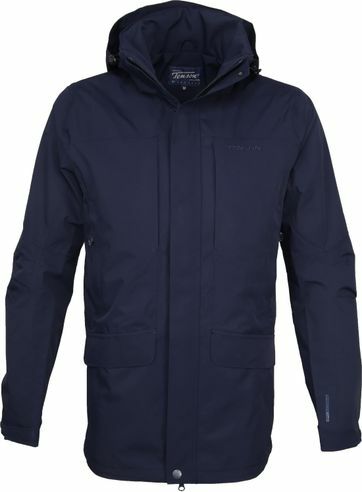 Tenson jackets are very wearable in all weather conditions. 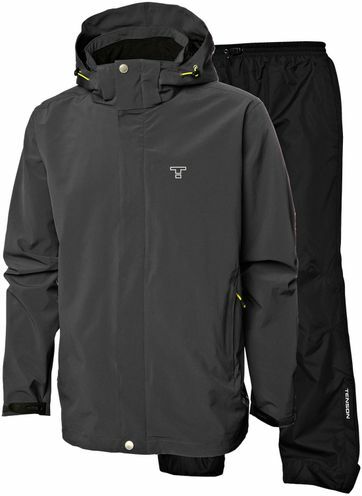 The jackets are wind- and waterproof, but also breathable. 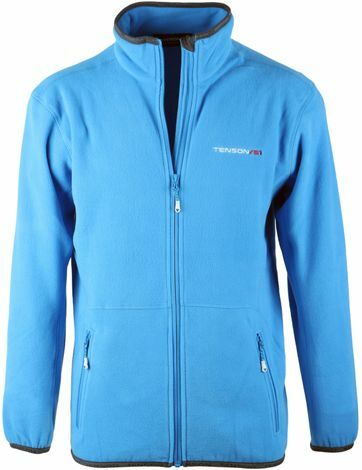 This way, Tenson, creates the best climate for you. 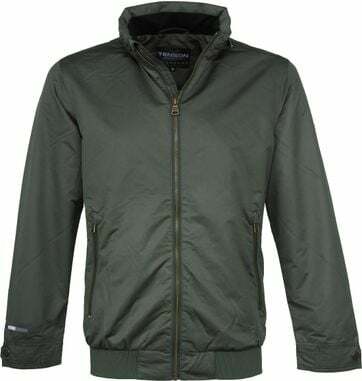 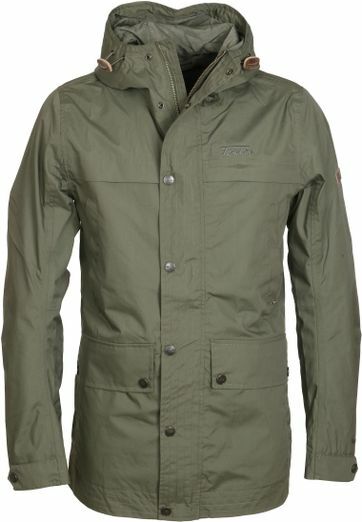 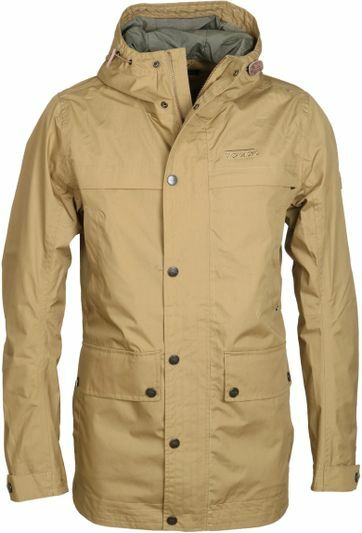 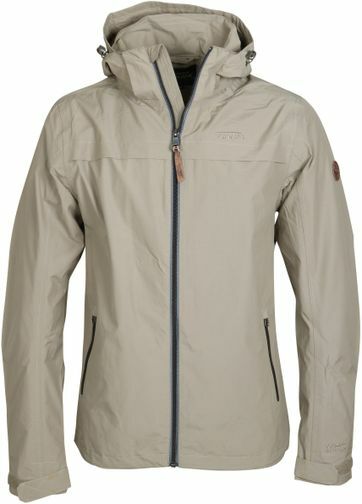 Tenson jackets are ideal in Dutch weather conditions. 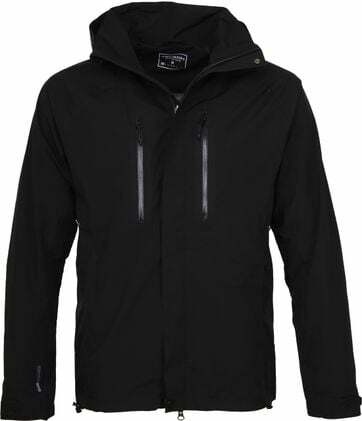 Tenson uses a specially developed fabric for the production of the jackets. 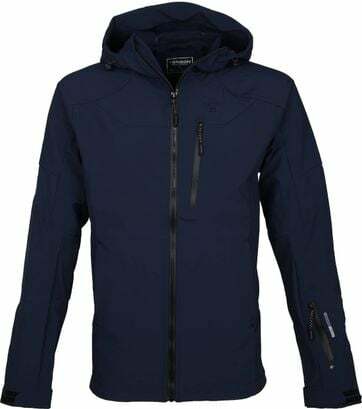 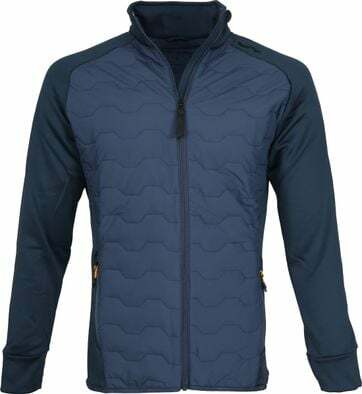 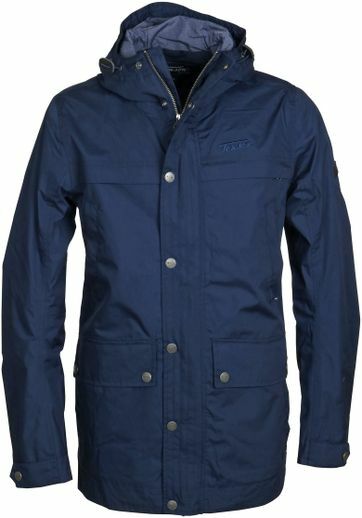 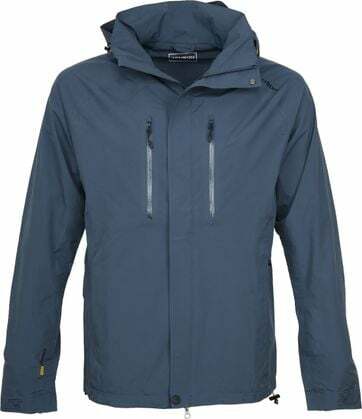 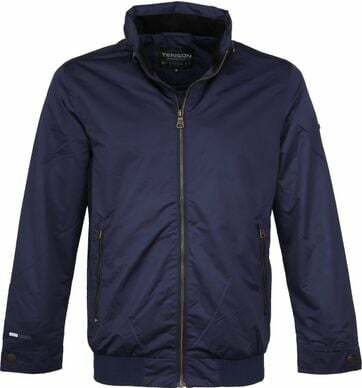 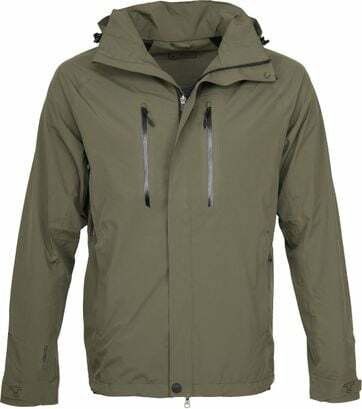 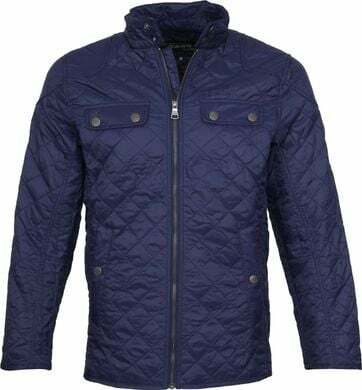 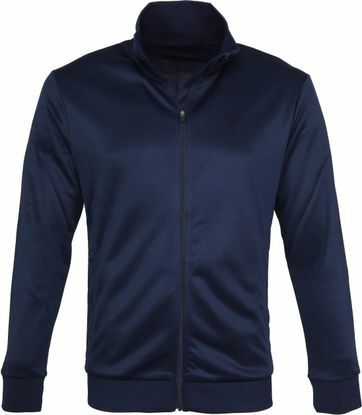 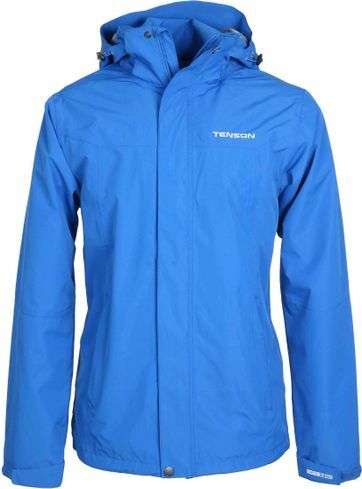 In doing so, Tenson the jackets are highly comfortable, with the optimum effect. 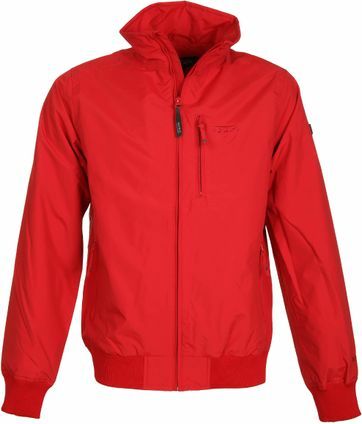 Tenson jackets are colorfast and wear not or hardly. 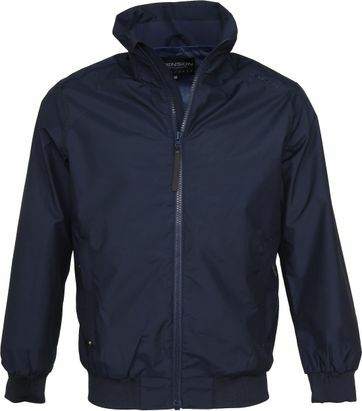 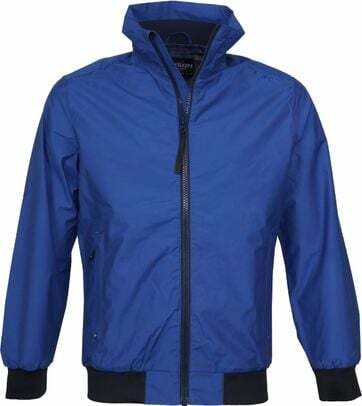 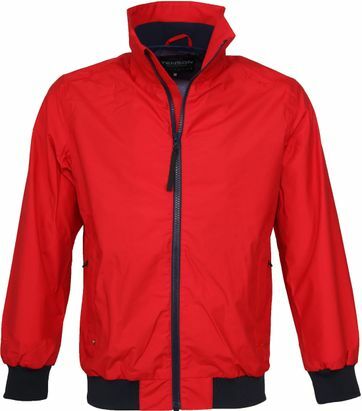 The jackets are extremely suitable for bike rides and walks in the rain. 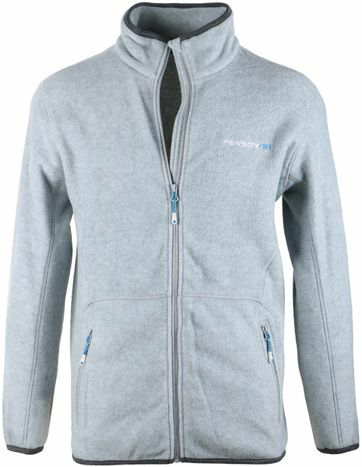 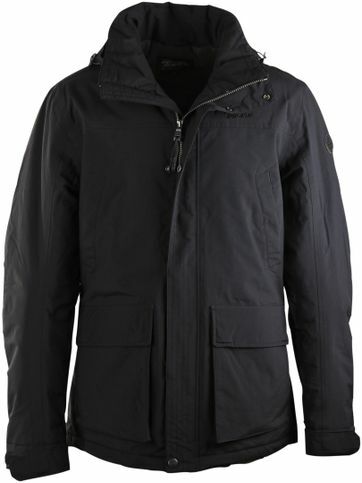 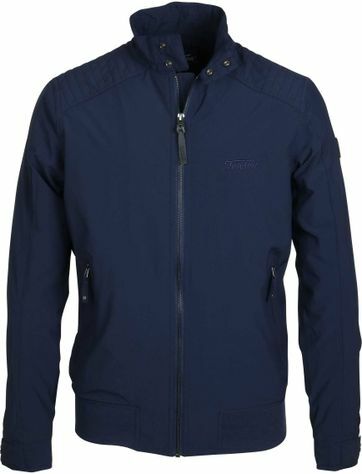 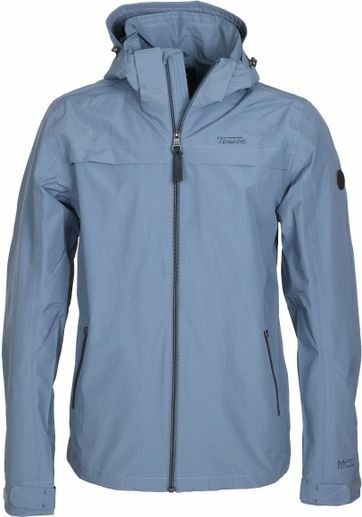 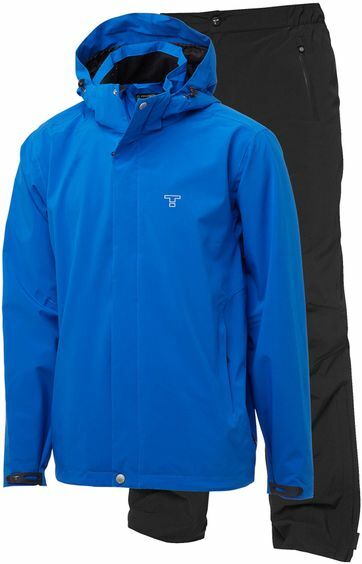 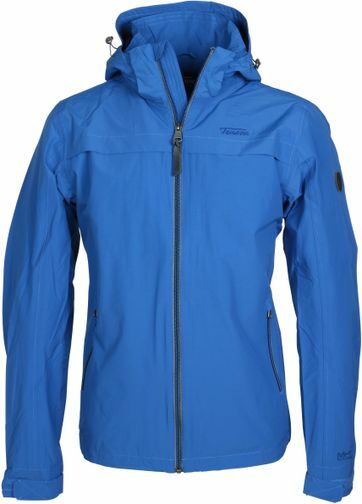 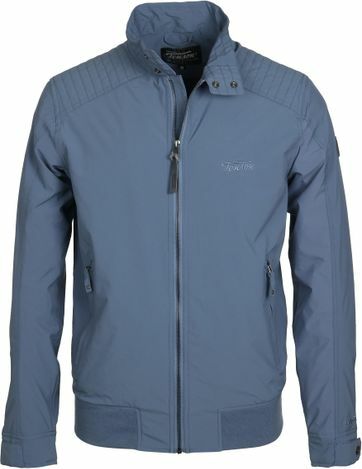 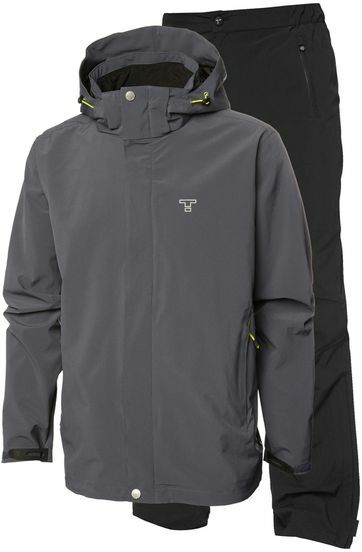 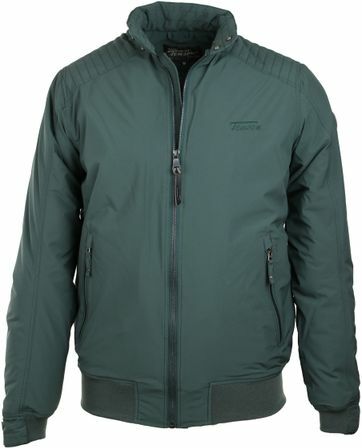 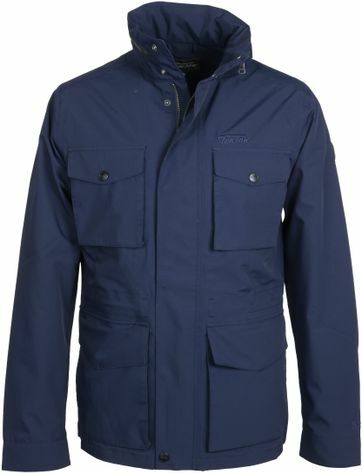 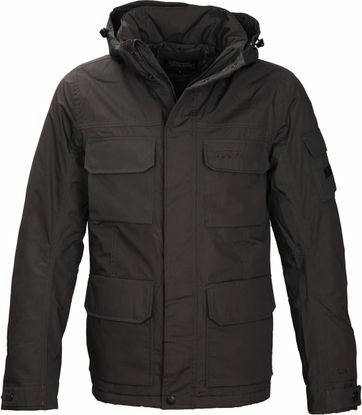 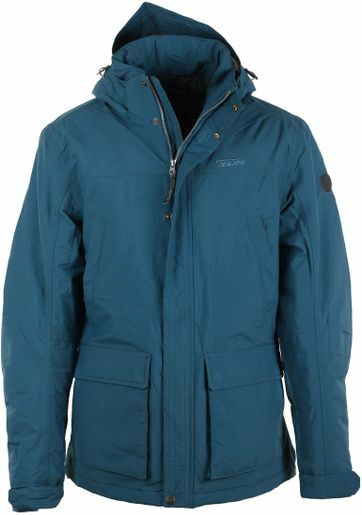 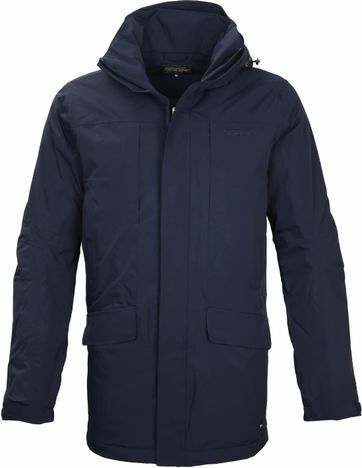 Tenson is also renowned for the Tenson Winter Jackets, which are very suitable for winter sports. 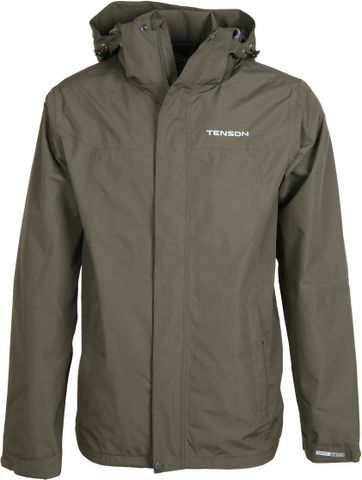 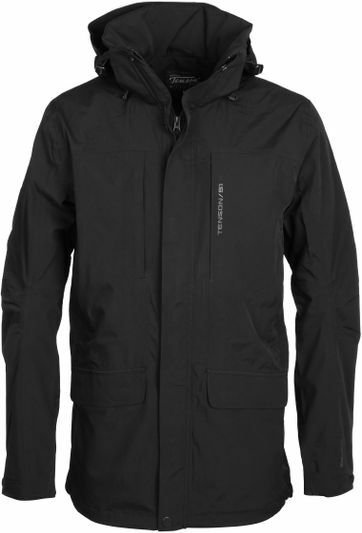 Tenson MPC is a special technique that ensures that the Tenson jackets are windproof, waterproof and yet breathable! 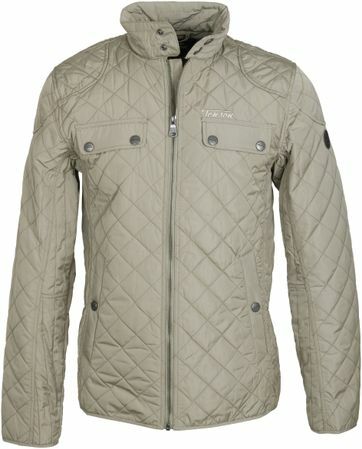 The collection of jackets offers various fits and sizes for men, to make sure you can find a perfect match. 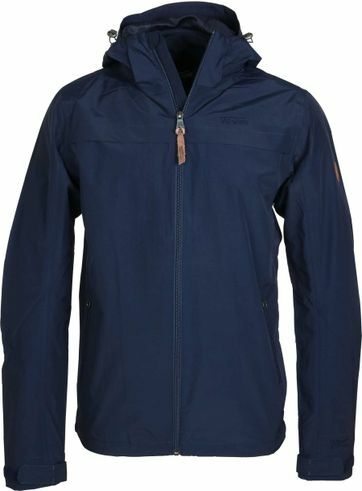 The jackets provide enough possibilities to put away belongings, such as your wallet or your phone. 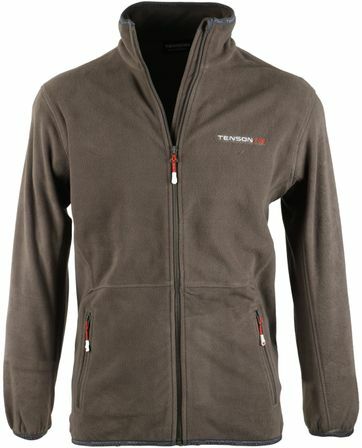 Find Tenson Clothing in our online store! 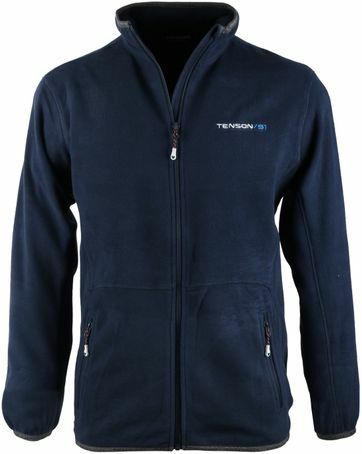 Wondering what specific measure of Tenson u need? View the Tenson Size chart.